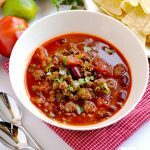 This classic beef chili is a family favorite, and you can make it in an Instant Pot, slow cooker or on the stovetop. 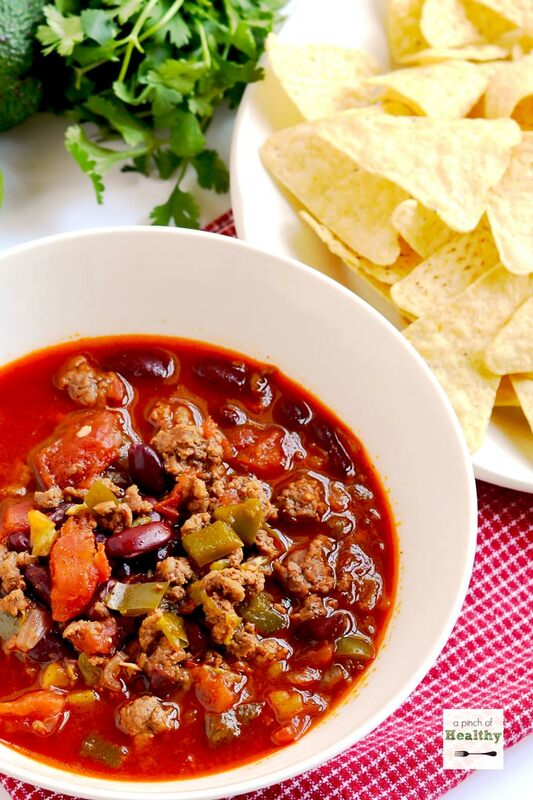 My parents came this past weekend for Mallory’s baby dedication at our church, and I knew ahead of time that I was going to make this classic beef chili. It is my Dad’s favorite! I think he was a little sad when they came a few weeks ago for Canon’s birthday and I didn’t make it. So I made sure to make it this time! 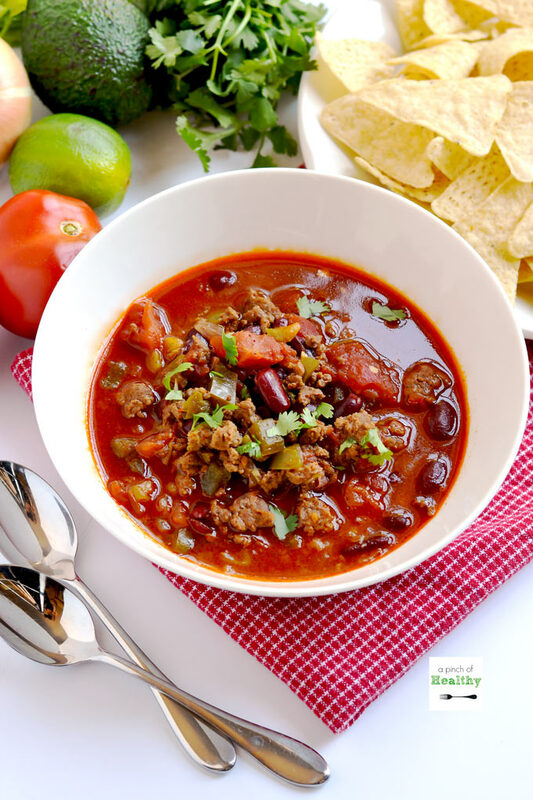 And it was actually really well-timed because I was working on adapting my classic beef chili recipe to make in my Instant Pot. Y’all! I was shocked at how well this came out in the Instant Pot. The photos you are looking at are of a batch made in the Instant Pot. I must admit that I had my doubts. I have been making this for years on the stovetop and slow cooker. I just was not sure that I could get that same flavor from the Instant Pot. But it worked out beautifully! And it came together really quickly. Now! A bit about the other methods for making this. When I make it on the stovetop or slow cooker I double this recipe. 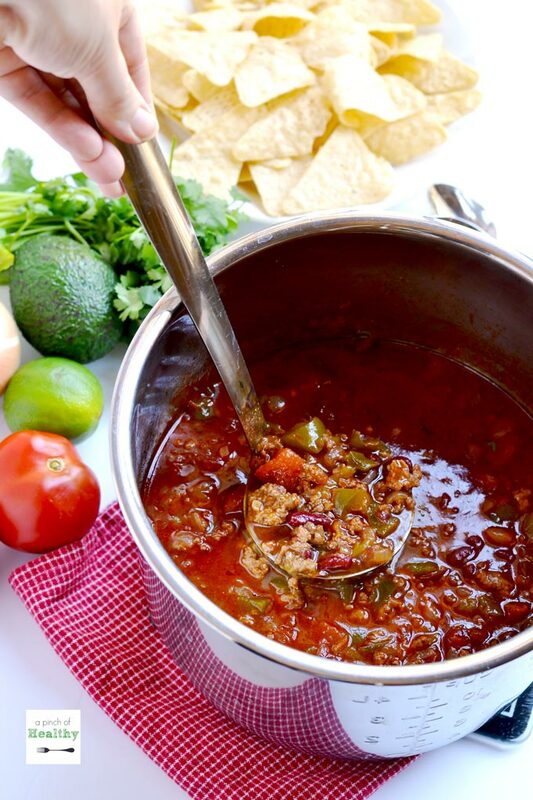 Because we eat the heck out of some chili. Plus, it freezes really well. I use a large stock pot on the stovetop, and I have a large slow cooker like this one that can accommodate a double batch. That brings me to the only down side that I have found by making it in the Instant Pot: You really should not fill the pot above recommended capacity. And for chili that is about half full. This post from Hip Pressure Cooking explains why. But the benefit of the Instant Pot? It is fast, and there is zero sacrifice on the flavor. Don’t worry, it still makes about six generous servings. No matter which way you make it, you need this recipe in your dinner rotation because it is a real crowd-pleaser, y’all! It is so good and flavorful. It is truly a family favorite, and I hope y’all enjoy it as much as we have! Also, this recipe is very forgiving. The recipe listed below is what is best, in my opinion. I will list some substitutions that I have made over the years. I’ve used beef stock instead of wine. I’ve used two cans of Ro-tele instead of the tomatoes and green chiles. I’ve used dry beans that I cooked up first. You can do this in your Instant Pot or pressure cooker! I just weigh out 28 ounces on my food scale, plus between 2/3 cup and 1 cup cooking liquid from the beans. I’ve used ever color bell pepper, or even the mixed color pre-diced peppers from the grocery store. I’ve used frozen diced onions (about a cup). Yes, these are actually a thing! I got mine at Publix in the freezer section. I’ve used bottled minced garlic – about a Tablespoon. Instant Pot, stock pot (use for a double batch) or slow cooker. For this recipe (not double batch) I have also used my multipurpose pot and my enameled cast iron dutch oven. Brown the ground beef over medium heat for a few minutes until crumbly (about 5 minutes). Stir in onion, peppers, garlic, spices, wine/broth, maple syrup, salt and pepper. Continue to cook over medium heat for another 8-10 minutes, until vegetables are tender. Add the kidney beans, tomatoes, green chiles, ketchup and hot sauce, and bring to a boil. Reduce heat and simmer over low heat for 1.5 to 2 hours, partially covered (I just tilt the lid to leave a slight gap), stirring frequently. Spray the Instant Pot with a little cooking spray, or drizzle with a little oil. Set to sauté on regular (middle heat setting), and give it a minute to heat up. Add beef, and brown for about 5 minutes, breaking it apart with a wooden spoon. Add onions and peppers, garlic, spices, wine/broth, maple syrup, salt and pepper. Cook for about 8 to 10 minutes. Turn off the heat, and stir in the tomatoes, green chiles, beans, ketchup and hot sauce. I always taste the chili at this point to see if I need to add any additional salt, pepper or spices. Place the lid on, and lock it, with the vent set to "sealing." Use the manual buttons to set it to 12 minutes. Allow the pressure cooked to release naturally. Do not use the quick release lever, but let the pressure indicator sink on its own. Mine took about 23 minutes. After pressure indicator has lowered, switch the lever to venting, and remove the lid. Optional: If you wish to reduce the liquids, you can cook on sauté low for a few more minutes, until some of the liquids evaporate. Stir frequently, if you do this. Brown the ground beef (on the stovetop, or in the IP if you are using the slow cooking setting) over medium heat for a few minutes until crumbly (about 3 to 4 minutes). Transfer everything to the slow cooker (or just add the ingredients if you are using the IP on slow cooking setting). Add the kidney beans, tomatoes, green chiles, ketchup and hot sauce. Simmer on low heat for 8 to 10 hours. MAde this chili today and it was delicious. Used molasses instead of maple syrup, did use wine, used both ketchup AND tomato sauce since my husband makes delicious homemade tomato sauce. Recipe also very easily lends itself to larger quantities. I used almost 2.5 lbs of meat – ground beef and ground pork – in my 6 qt instant pot. The larger amount fit just fine! Delicious chili. Thank you. I am going to be brutally honest and share that I do not love the slow cooker function on the Instant Pot, and I never use it.😬 If you do use it, I would recommend using the high setting. I have heard many people commenting on how low is pretty much equal to keep warm on standard slow cookers. I like to follow your blog and recipes but I can’t easily read anything with all the ads and especially the bar on the side with the Pinterest Facebook “squares”. Is there any way for me to eliminate that bar so I can see the entire article? Hi Brenda. Yep, there is a way to make it go away. If you tap it, there will be arrows at the bottom of that bar. Tapping the arrows makes it disappear. Hope that helps! This looks wonderful. 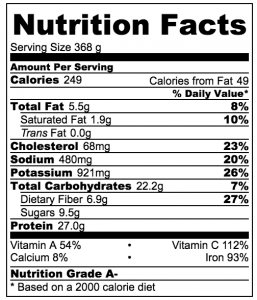 Would any changes to cooking time be needed if using ground turkey?